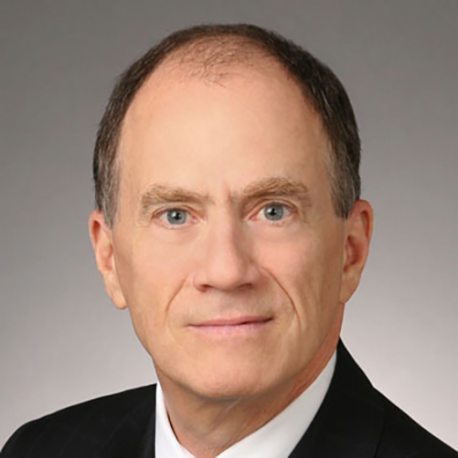 Joel Brenner is a lawyer and writer specializing in cybersecurity policy, intelligence law, and the regulation of sensitive cross-border transactions. He is a fellow at the Massachusetts Institute of Technology, where his recent work concerns the protection of the electronic networks that control critical infrastructure such as energy, finance, telecommunications, and the like. In 2009-2010, he was Senior Counsel at the National Security Agency, advising Agency leadership on the public-private effort to create better Internet security. From 2006 until 2009, he was the head of U.S. counterintelligence under the Director of National Intelligence, responsible for integrating the counterintelligence activities of 17 departments and agencies with intelligence authorities, including the FBI and CIA and elements of the Departments of Defense, Energy, and Homeland Security. From 2002 – 2006, Mr. Brenner was NSA’s Inspector General, responsible for that agency’s top-secret internal audits and investigations. He has also served as a prosecutor in the Justice Department’s Antitrust Division and has extensive trial and arbitration experience in private practice. Mr. Brenner is a director of Alcatel-Lucent USA Inc., a subsidiary of Nokia Corporation. He holds a JD from the Harvard Law School, a PhD from the London School of Economics, and a BA from the University of Wisconsin – Madison. He is a member of the American Bar Association’s Standing Committee on Law and National Secu-rity. He has written about intelligence oversight and Presidential authority to suspend or prohibit foreign takeovers of U.S. firms, and is often quoted in the national media on data security, privacy, and intelligence issues. He was awarded the Intelligence Community Achievement Medal in 2009.